Do you have someone on your Christmas List for whom it is difficult to find the proper gift? Santa Claus himself has partnered with the Mormon Pioneer National Heritage Area to give stumped shoppers some ideas. 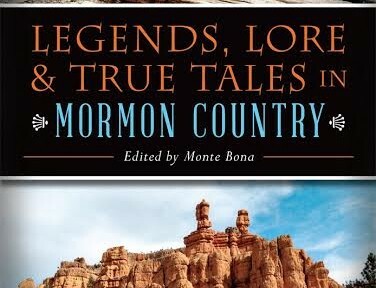 Follow Mormon Pioneer National Heritage Area’s board – Legends, Lore and True Tales in Mormon Country on Pinterest. 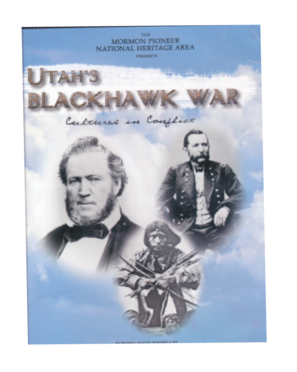 Explore The Blackhawk War, with an informative and entertaining DVD, available for purchase from the Mormon Pioneer National Heritage Area for $10, please contact the Mormon Pioneer National Heritage Information at 801-699-5065 for more information about and to order this hour-long documentary by Discovery Road. For those looking for more, Lincoln and Mormon Country, from the Looking for Lincoln in Illinois book series, in a partnership with Looking for Lincoln, a National Heritage Area in Illinois, is a unique gift.